SureView’s Immix Command Center (CC) and Central Station (CS) platform is integrated with Salient video systems. The platform combination allows for a variety of the latest cloud based features to emphasis full coverage of any current event. Furthermore, the platform applied alarm configuration and control configuration to support customizable access for security operators. 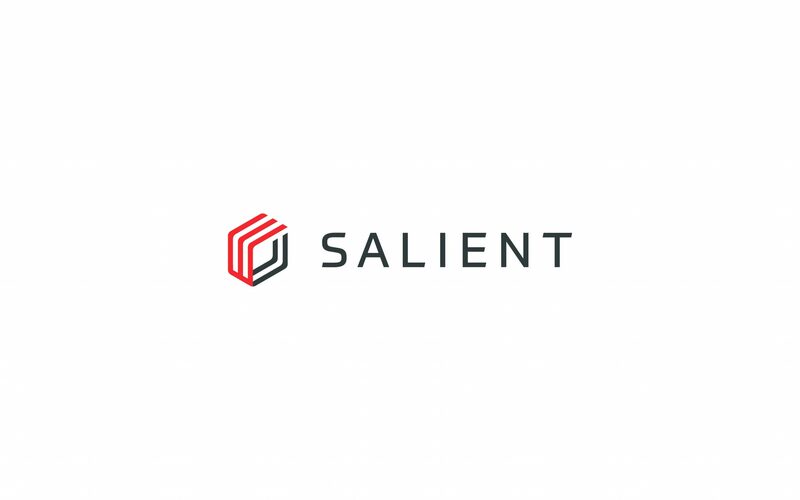 For more detailed information about Immix CC and Immix CS integration with Salient video systems please visit our Salient Support Page.